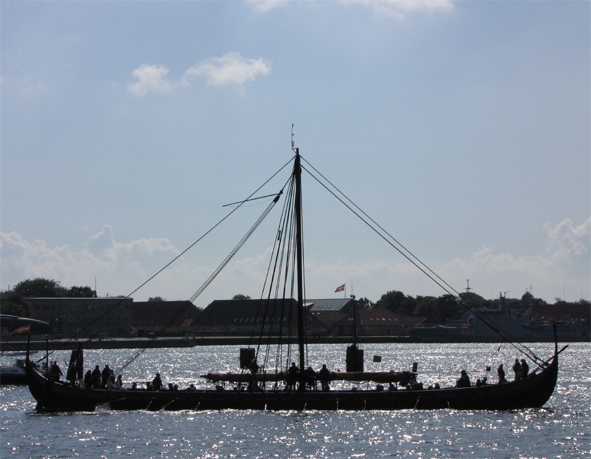 Elegant, beautiful, fast and light, the Viking ships are gorgeous and fascinating. They were one of the greatest technological achievements of the time and gave the Nordic people an undeniable advantage over their neighbours. They were essential for trade and conquests, and, more importantly, for discovering new lands and territories. 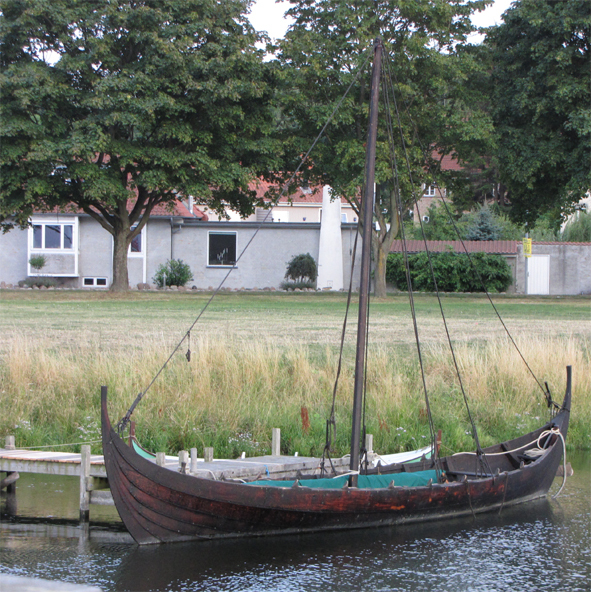 Suitable for waters of various depths, the Viking ships carried their crew as far as North America, Byzantine Empire, Mediterranean and Black Sea. There were different types of ships determined by their use. Konungr Torgeir sailed against the Foreigners with three ships: Fiery Snake, Swan and Lynx. When his son, Hrafn, became his successor, he sailed and fought for the first time on Swan, while his twin brother, Olaf, fought on board of the small boat called Beaver. For strategic purposes, Olaf and his crew had a heavy iron ram added to Beaver’s stern which was an innovation at the time and thus gave them the advantage they needed. After they won the war against the Foreigners, Hrafn and Olaf were determined to keep peace on their lands. They encouraged peaceful alliances and trade with their neighbours. 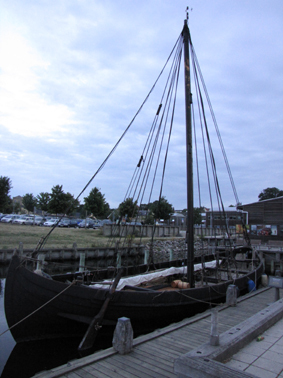 At this period many merchant vessels were built, among which Raven, the ship Hrafn used to sail to Anna’s country. Merchant ships were wider than war ships and could accommodate quite a lot of goods that were usually stocked in the middle, by the mast, and protected by a tent. 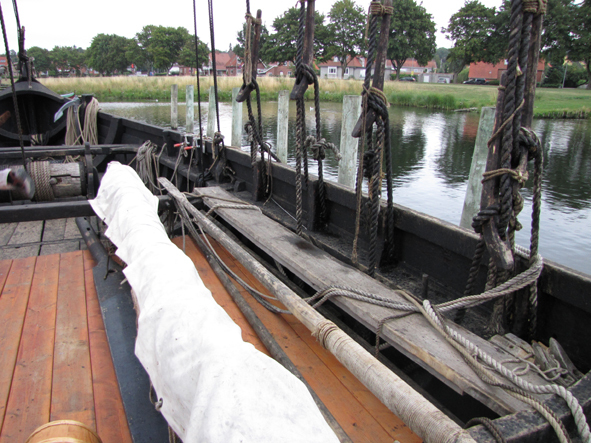 These ships were slower and heavier, but also more comfortable for travelling and more stable on the water.